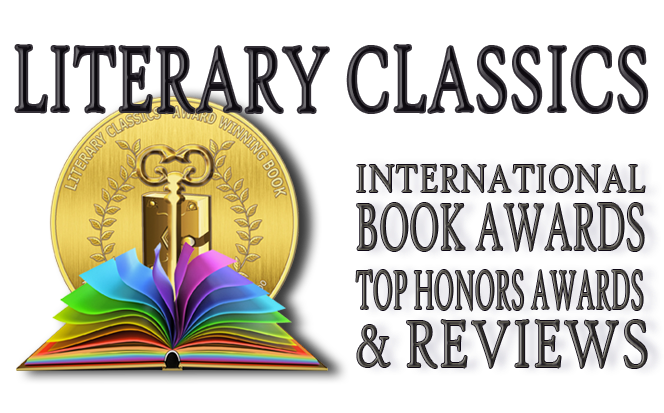 Literary Classics: Freedom for Me: A Chinese Yankee earns the Literary Classics Seal of Approval. Freedom for Me: A Chinese Yankee earns the Literary Classics Seal of Approval. 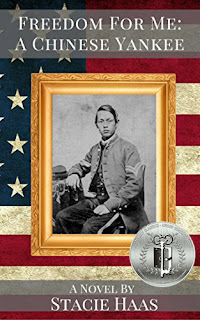 Thomas is a patriot intent on helping win the Civil War, but his brother feels certain nobody will accept him as a soldier. Adopted as a young boy, he looks entirely unlike anyone else around. With his pale skin and long black braid, most people assume he’s a Chinese slave, even though slavery is abolished in the northern states. But Thomas knows a thing or two about wanting to be treated as an equal. As far as he is concerned that’s really what this war is all about, and he wants to do his part. Freedom for Me: A Chinese Yankee is based on a true story. Author Stacie Haas is a gifted story-teller. Her ability to paint a vivid scene helps draw readers into this coming-of-age tale of a young boy determined to stake his claim as a citizen. Haas’ depiction of this soldier’s tale is one that won’t soon be forgotten by readers of all ages. Recommended for home and school libraries, Freedom for Me: A Chinese Yankee has earned the Literary Classics Seal of Approval.